Morning Sirens! I hope you had a Happy Independence Day! Today I have a different type of subscription service to share with you. 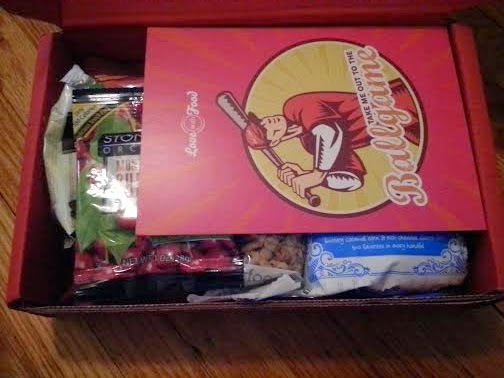 I have been wanting to eat healthier especially since we've covered the Nutrition chapter at school, so I decided to sign up for some healthy snack subscription boxes! 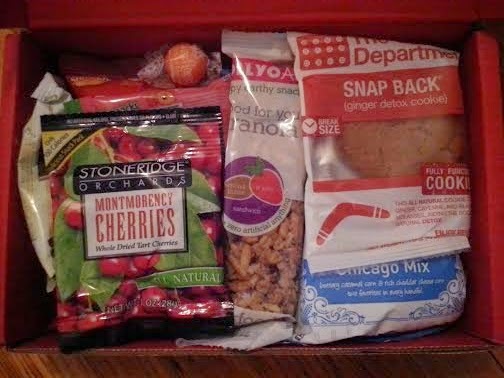 The first food box I signed up for is Love With Food! 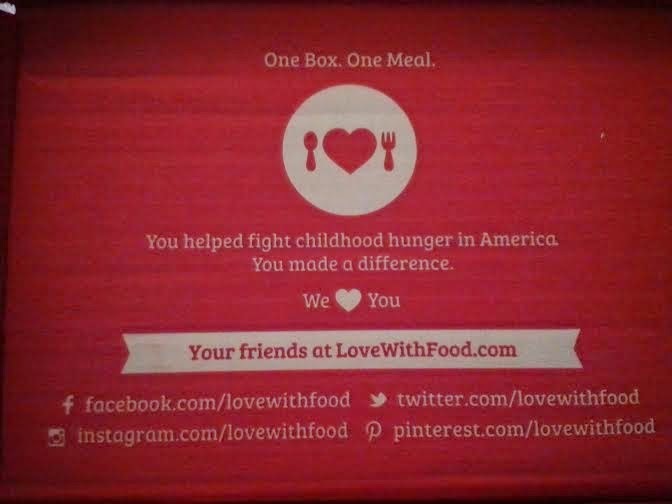 Love With Food donates a meal to a hungry child for every box sold. This month's theme is Take Me Out To The Ball Game! They choose organic or all-natural food not containing artificial flavoring and coloring, trans fats, hydrogenated oils, and high fructose corn syrup! Snack Size (0.7 oz)-$1.08 Value! 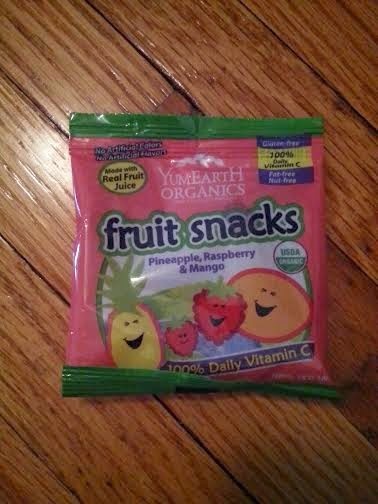 These fruit snacks were delicious! I like that they were made with real fruit extracts. They also do not contain gluten, dairy, nuts, or soy. I would definitely like to try their gummy bears next! 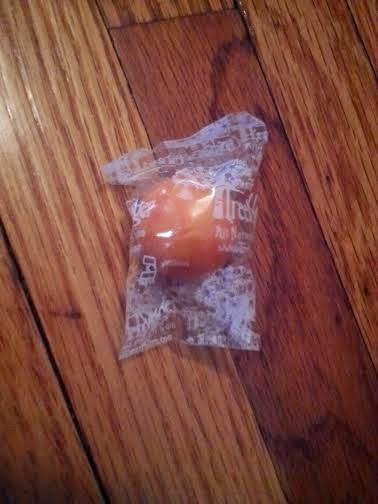 Size (One Gum Ball)-0.27 Value! This non GMO food is all-natural and vegan, but it was my least favorite item in the box. I don't chew gum often, so I don't have much need for a product like this. But it's a nice option if you're a regular gum chewer. Snack Size (1 oz)-$1.08 Value! I really enjoyed this all-natural, non-GMO snack. 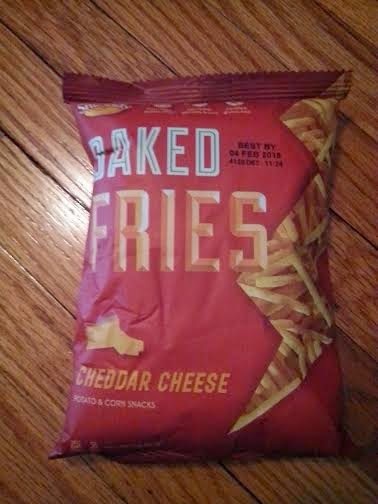 They contain 50% less fat than regular potato chips, so I don't have to feel guilty when I do indulge. Snack Size (1.5 oz)-$2.64 Value! I'm not a big sweets eater, but I absolutely loved this cookie! 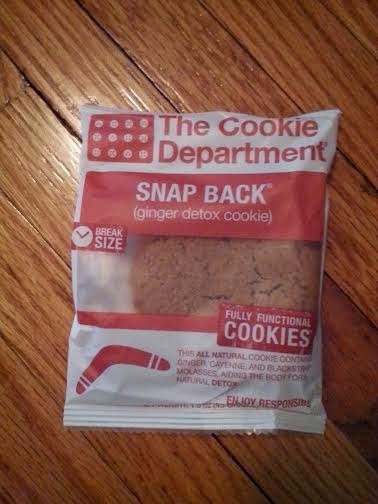 This all natural cookie consists of ginger, cayenne pepper, and black strap molasses to help snap you back to attention. This is one ginger snap cookie I would actually purchase! Snack Size (1.5 oz)-$1.29 Value! I don't care for regular popcorn unless it's from the movie theater and slathered in butter. 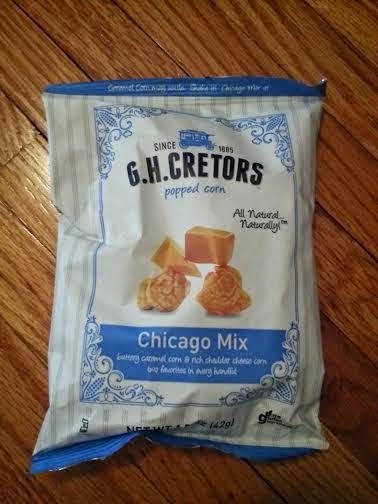 But I love popcorn mixes like this, especially if it's natural! Snack Size (1 oz)-$1.33 Value! This was my favorite item in the box! I love cherries and these were especially delicious! 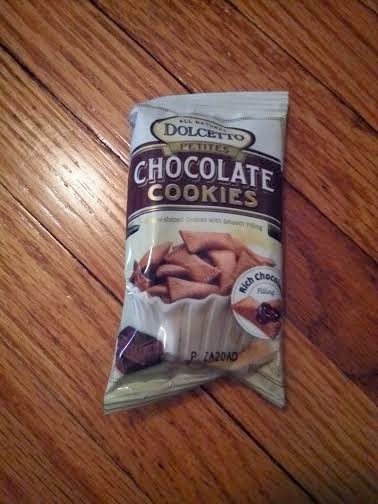 I ate them right out of the bag, but I would like to try them in yogurt or trail mix. I like that these are all natural, preservative-free, sulfite-free, and grown in the USA. Snack Size (1.63 oz)-$2.50 Value! I didn't really notice that this tasted of almond butter or jelly, but it was quite delicious and I like that it is low in sugar. 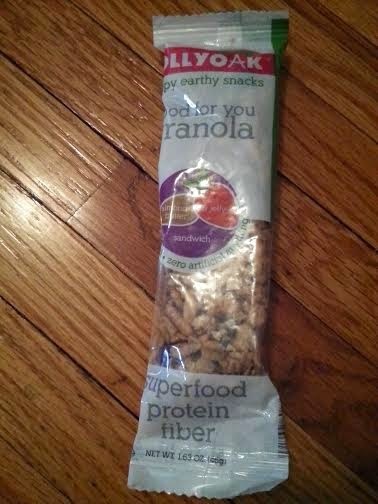 I ate this all-natural, non-GMO granola for breakfast on the go one morning. I would definitely like to check out other flavors and try using them over yogurt or salad next time. These went well with a cup of coffee, but they aren't something I would normally eat. They would be good to serve with tea if I had company, but I don't think I'd purchase them often for myself. 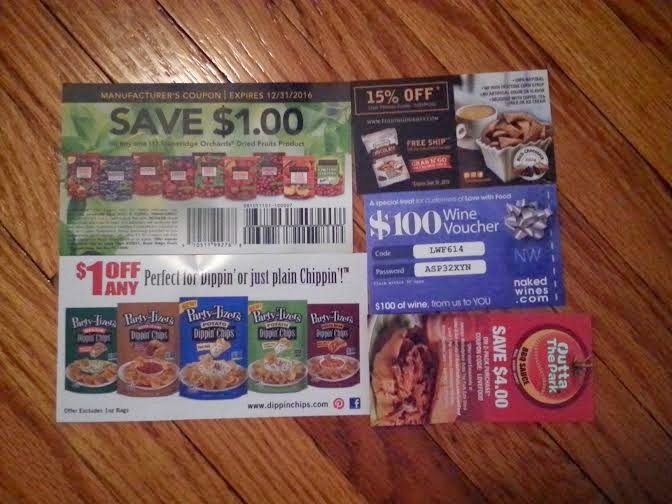 On top of providing great snacks, I thought it was awesome of Love With Food to include some coupons! 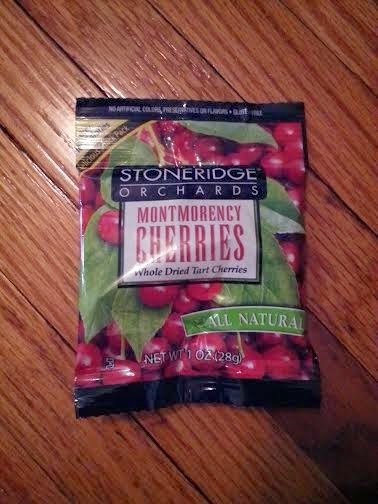 I am happy they included a coupon for Stoneridge Orchards because I would love to try some of their other dried fruits! Unfortunately I couldn't find it at my local Wegmans, but it looks like it might be sold at Walmart. This box was awesome! I got to try 8 different products that I would have never known otherwise. While you don't get a high value of items like you normally see in beauty subscription boxes, you get the opportunity to try out some unknown brands you wouldn't normally pick up at your local grocery store. And more importantly a meal is donated to a hungry child, so I consider this money well spent! If you'd like to sign up to receive Love With Food, I'd love it if you would use my referral link! You can get your first box for FREE (with just $2.00 shipping)!